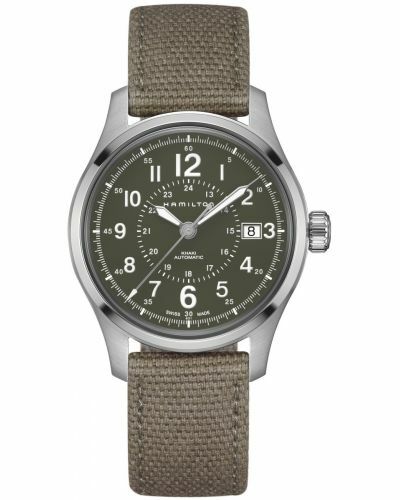 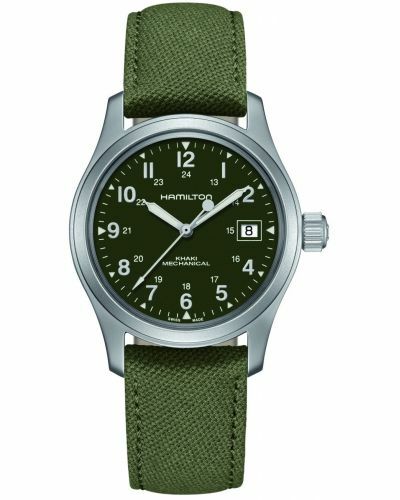 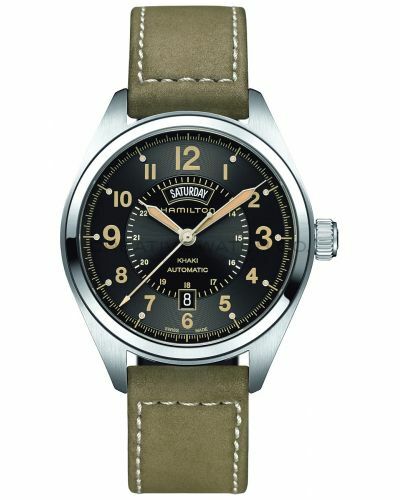 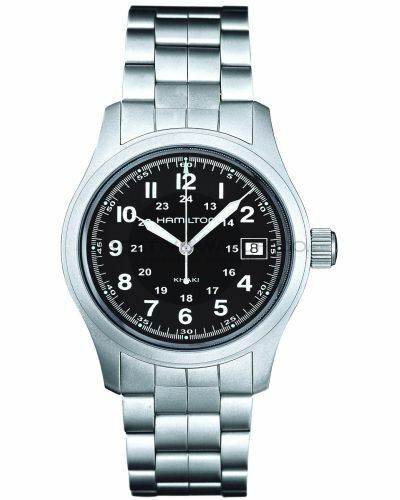 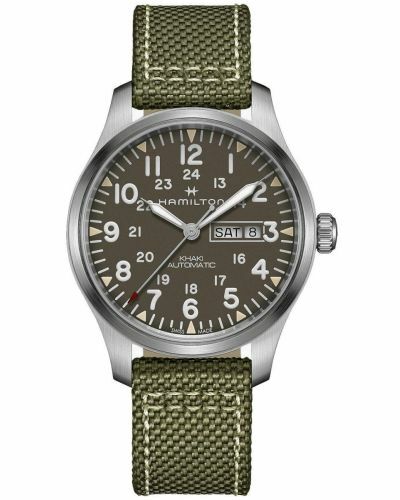 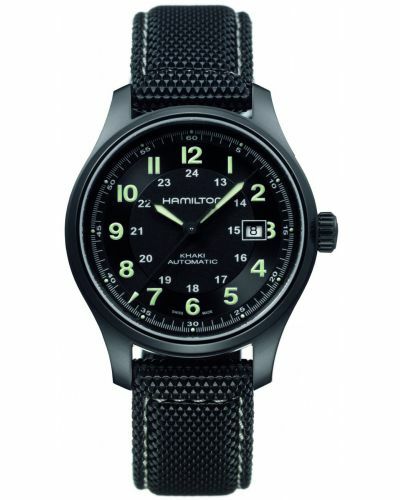 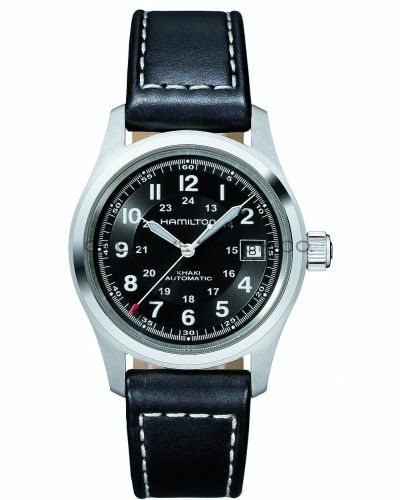 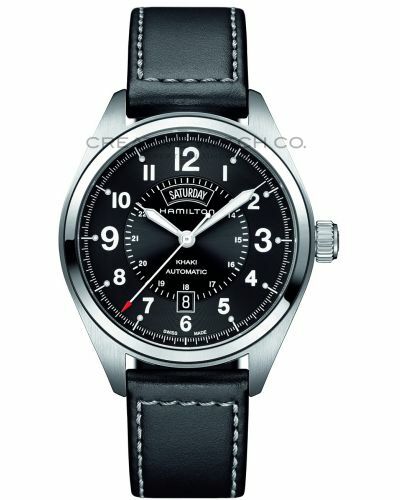 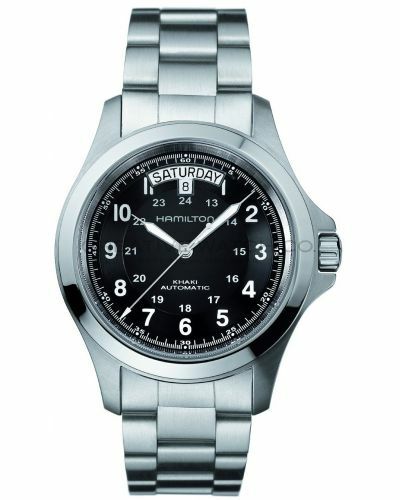 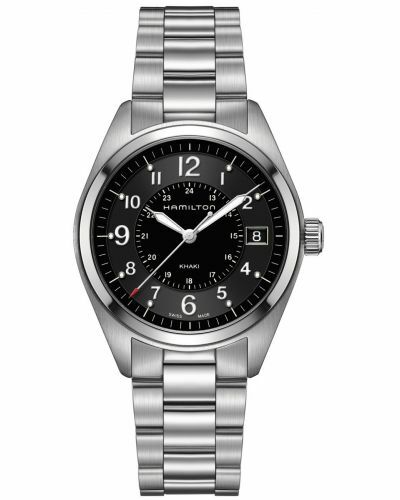 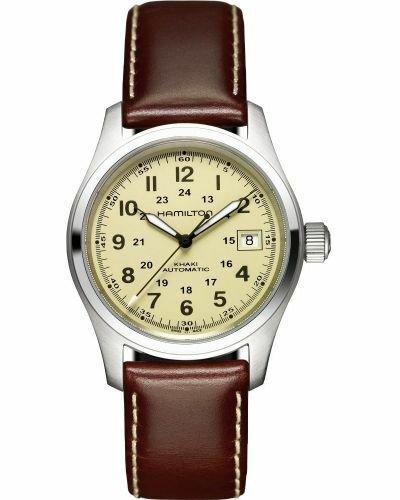 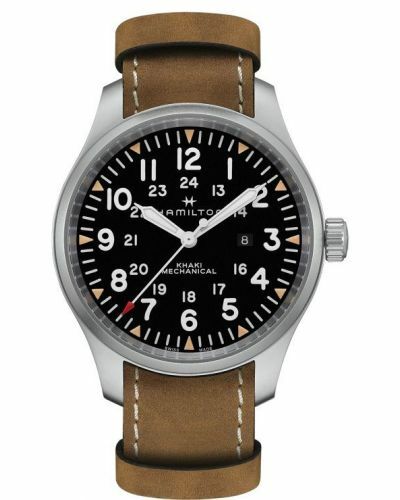 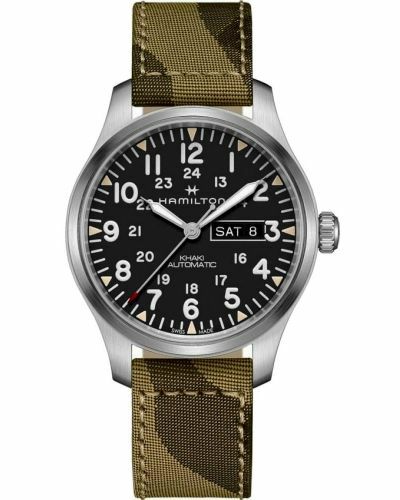 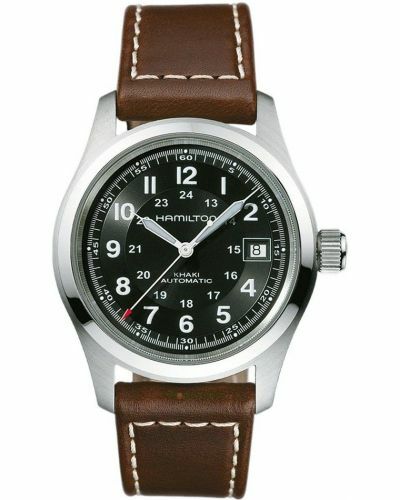 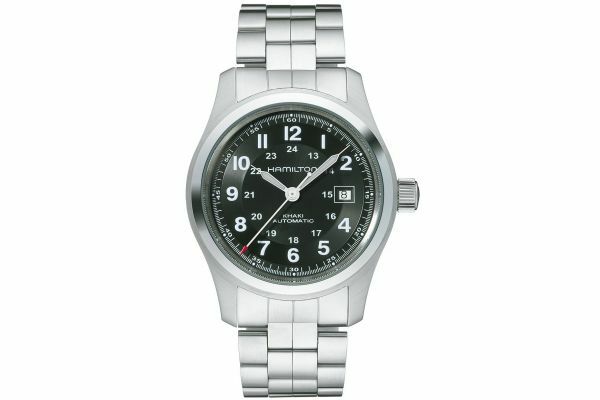 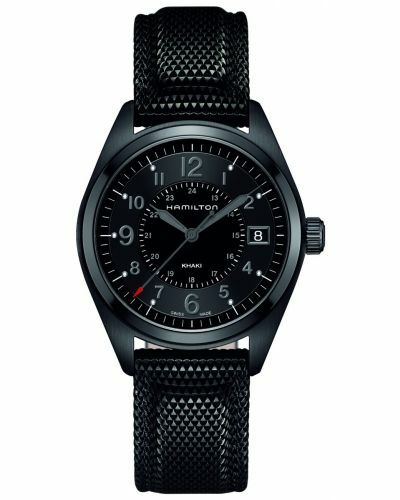 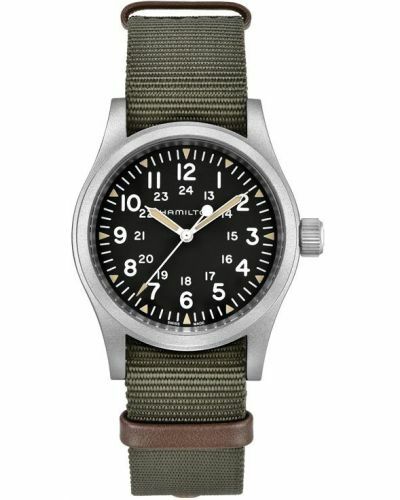 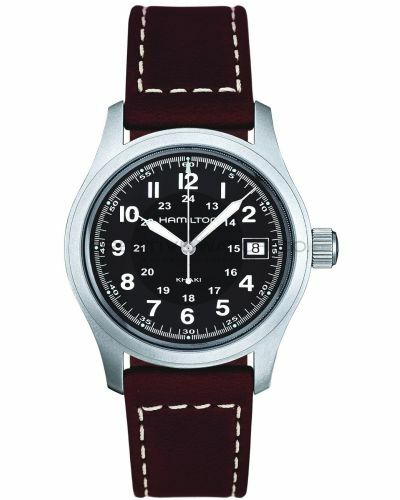 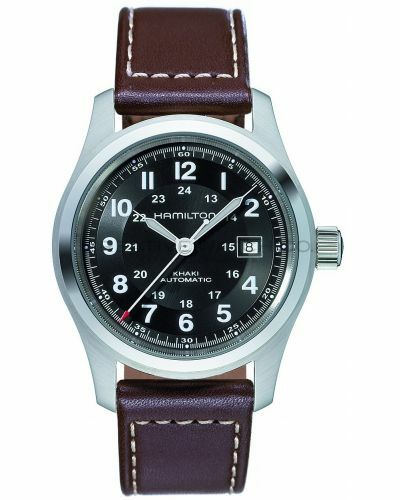 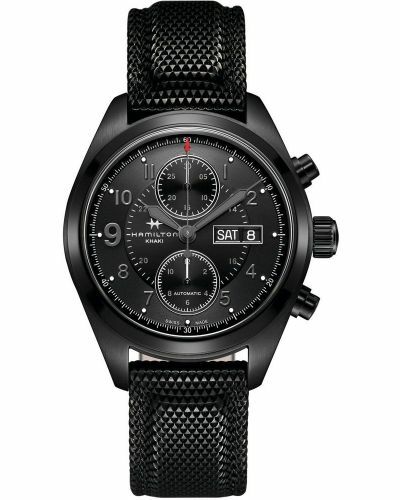 With a solid stainless steel case and bracelet, the military styling of this watch is superb. 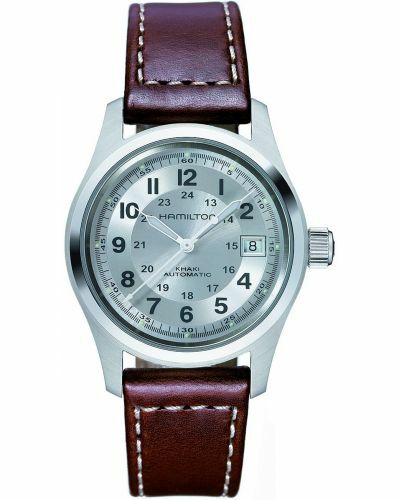 The Swiss automatic movement and sapphire crystal glass on the front and back, there is pure quality inside and out. 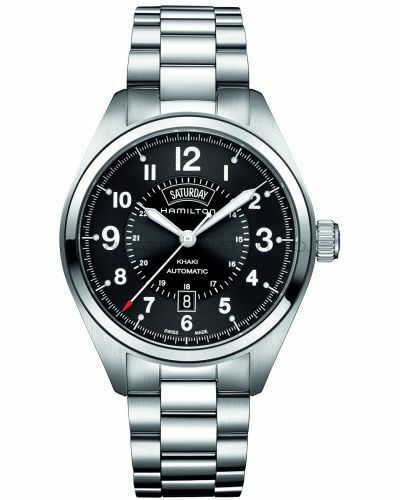 The black dial features white 12 and 24 hour numbering as well as a date display. 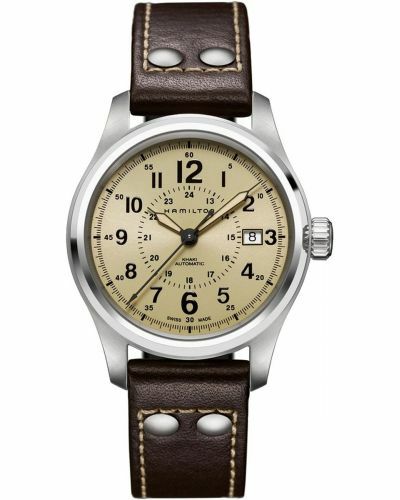 This traditional design creates a timeless piece which will never age.